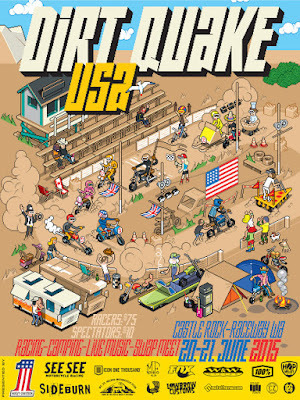 Dirt Quake USA is coming up fast! 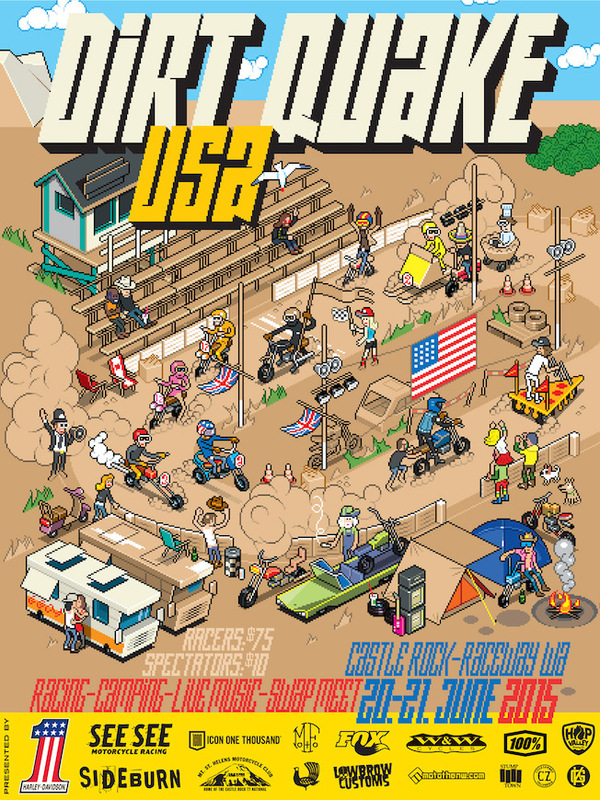 For more info, go to our Dirt Quake USA page. It could not happen without these great supporters.